A wooden floor looks swanky but a thousand issues come up, as anyone who has a wooden floor at their home would know. 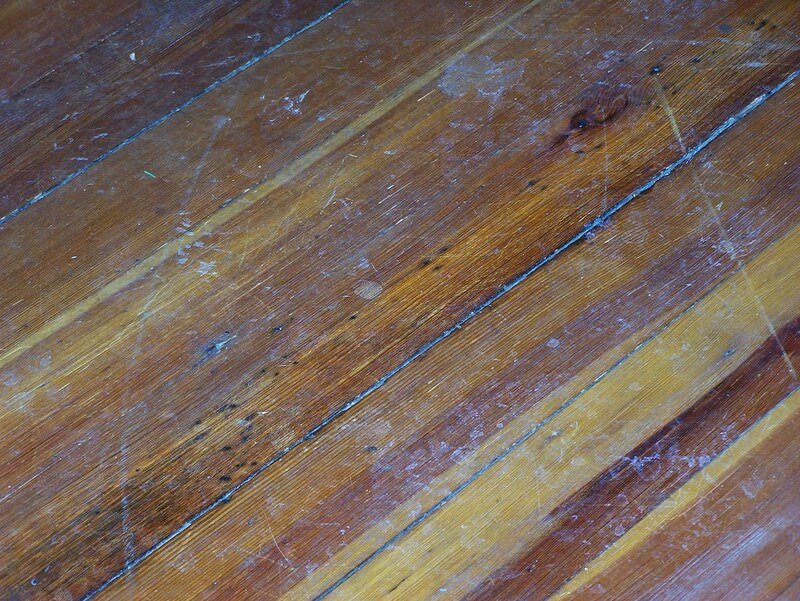 Abnormal cracks, stains, dents, discolouration, roughness are some of the issues that plague wooden floors. Here are some useful tips on wooden floor maintenance – hardwood as well as laminated. Sweep with a soft bristle broom or dust with a dry microfiber mop. If the floor has bevelled edges, vacuum it to remove dust from between the floorboards. Clean the floors periodically with a professional wood floor cleaning product recommended by a wood flooring professional. Even though laminate floors imitates the look of wood or stone, the cleaning and maintaining process are very different from that of wooden floors. Dry mop and vacuum the floor thoroughly. Prepare cleaner mix: vinegar and water in equal parts. Now, wet mop the floor, and dry it quickly. Spray the laminate floor cleaner (the mixture which you just made) on the stained parts of the floor, which needs better cleaning and then wipe off immediately. Important Advice: Never use wood polish on your laminate floor because it will dull the finish and make it slippery.